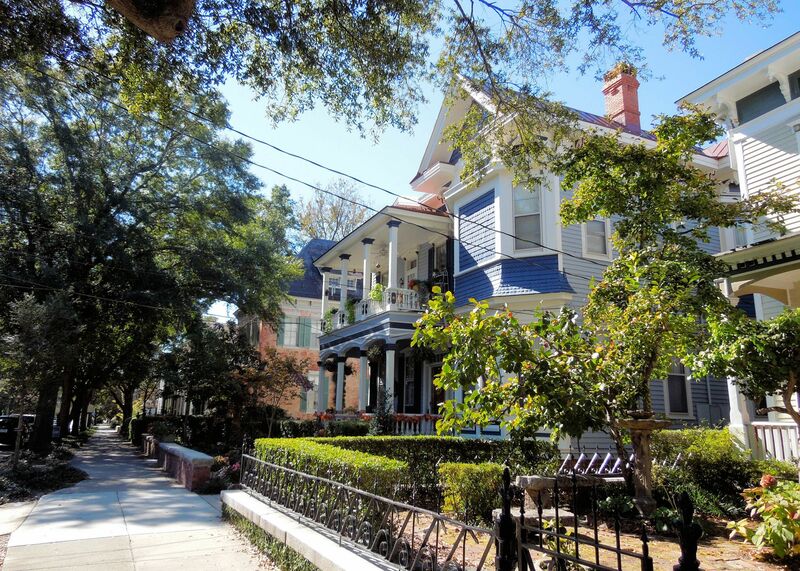 A quick view of the most influential metrics in Historic District. 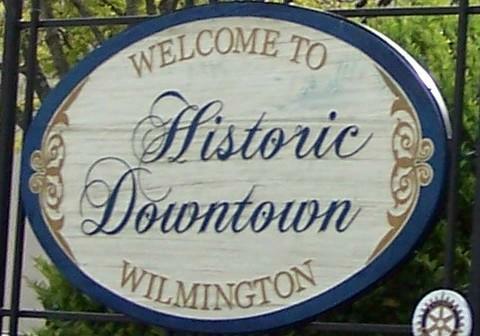 Incorporated in 1739, Wilmington is one of the oldest towns in the state. 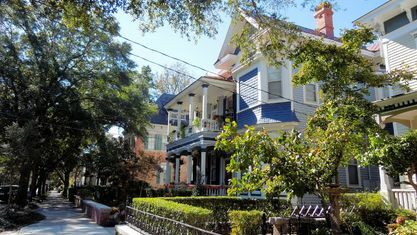 As such, some incredible homes located in the Historic District feature a long legacy dating back over hundreds of years. 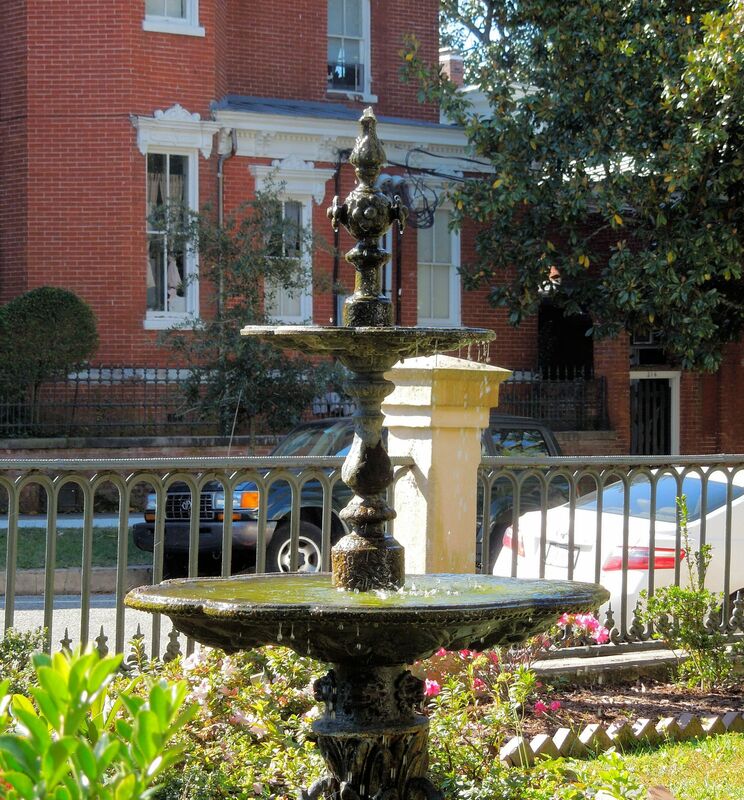 And while some can climb above seven figures in price, there are affordable options in the district as well that are still beautiful homes. 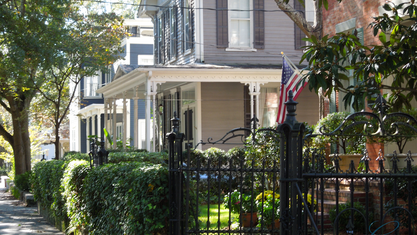 All of these homes have had some level of updates made to them. 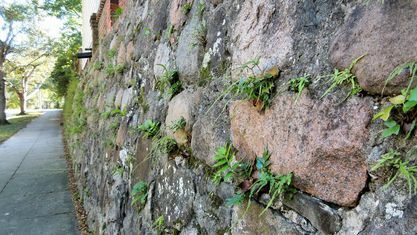 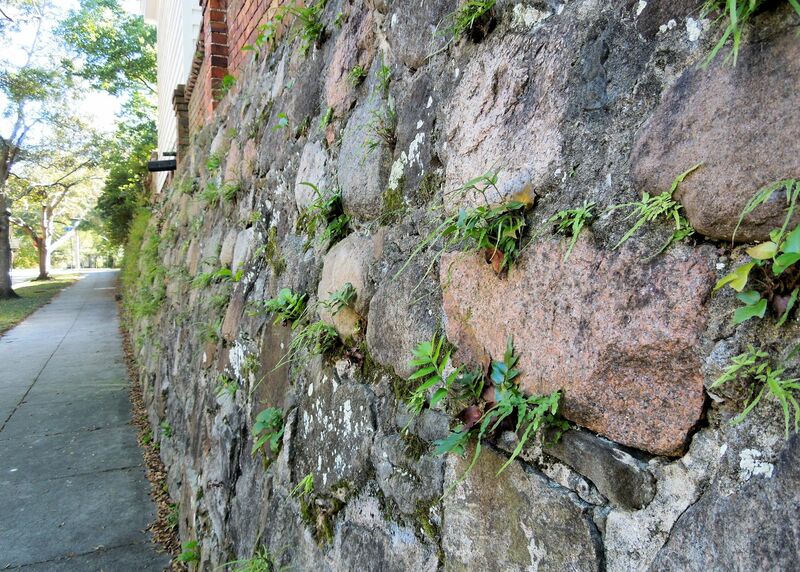 (They would have most likely fallen apart over two hundred years without them.) 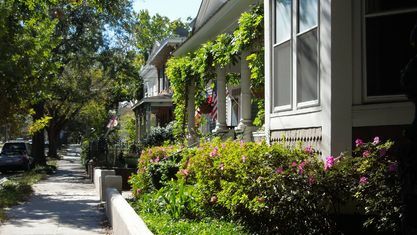 However, some have been given extensive makeovers to include stainless appliances, hardwoods, or other upgrades that are common in new construction housing. 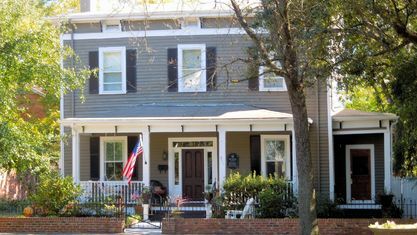 Historic District homes have the obvious difference from new construction of an intangible past not present in brand new houses. 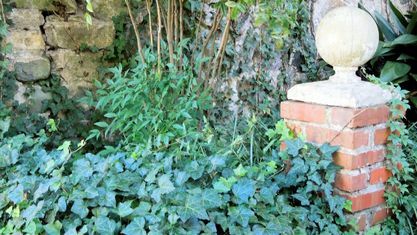 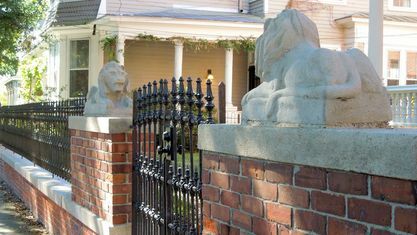 Some homes even carry plaques that chronicle their history and tell of their significance to the city and beyond. 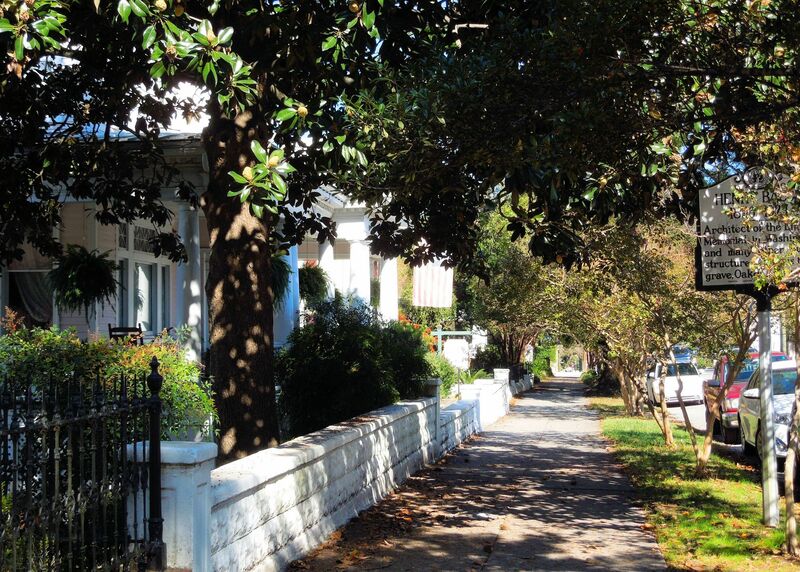 Of course, the location of the Historic District is unbeatable as well. 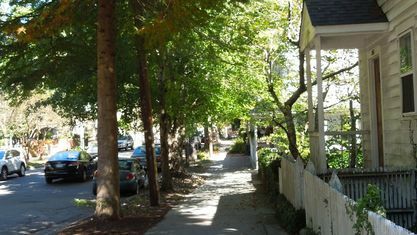 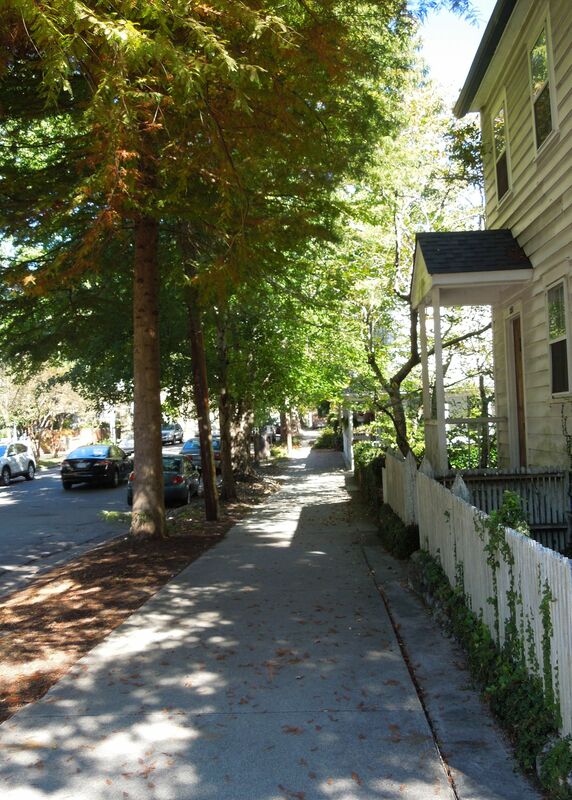 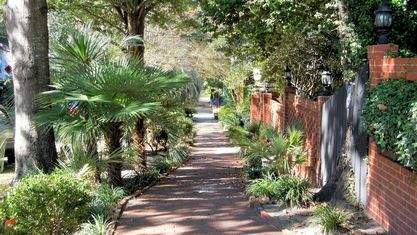 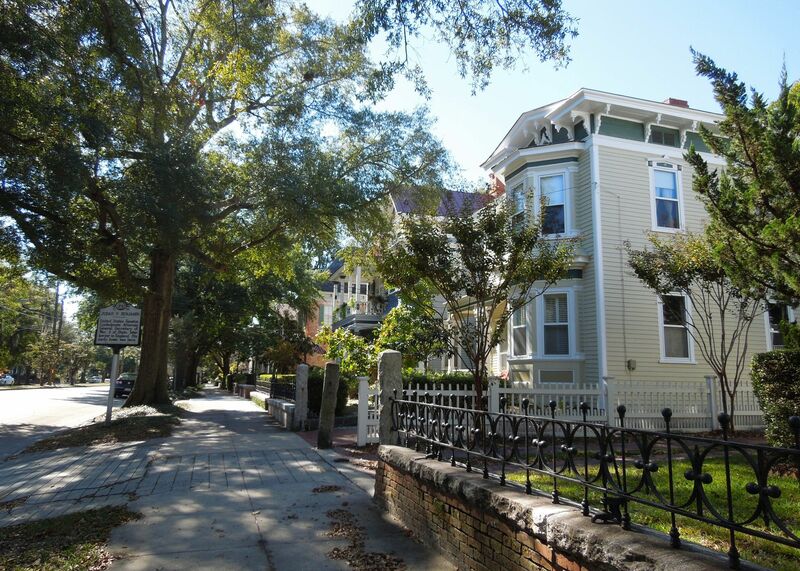 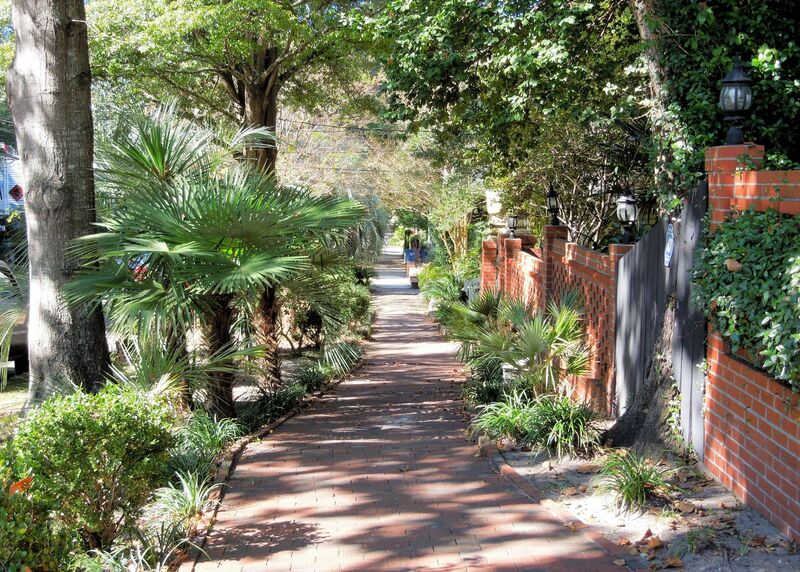 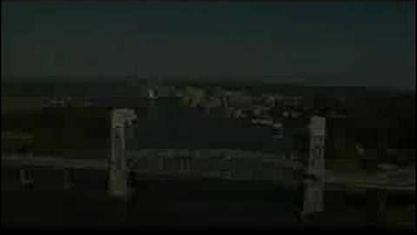 Nestled in the heart of downtown Wilmington, the Historic District offers a convenient walk, bike ride, or drive to some of Wilmington’s most popular attractions, shopping, and dining. 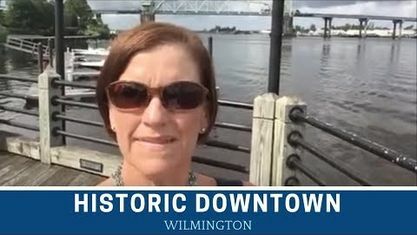 Downtown is normally abuzz with activities as residents flock to the streets doing everything from river tours to drinks with friends. 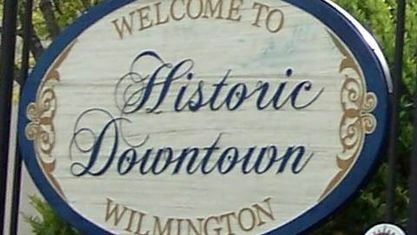 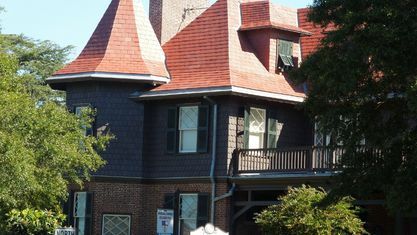 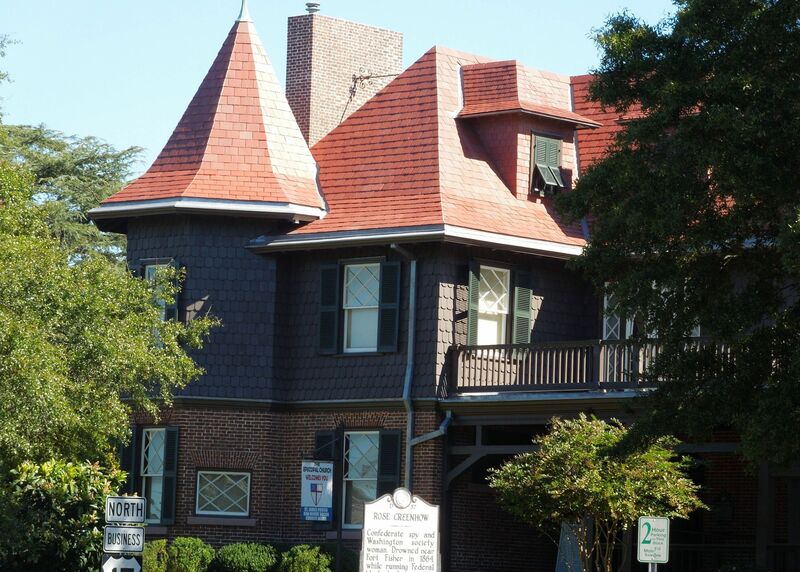 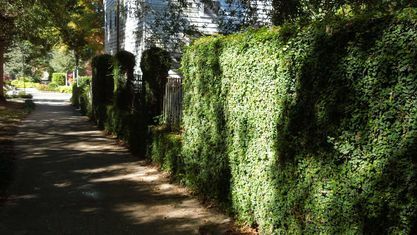 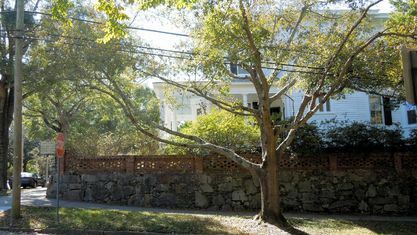 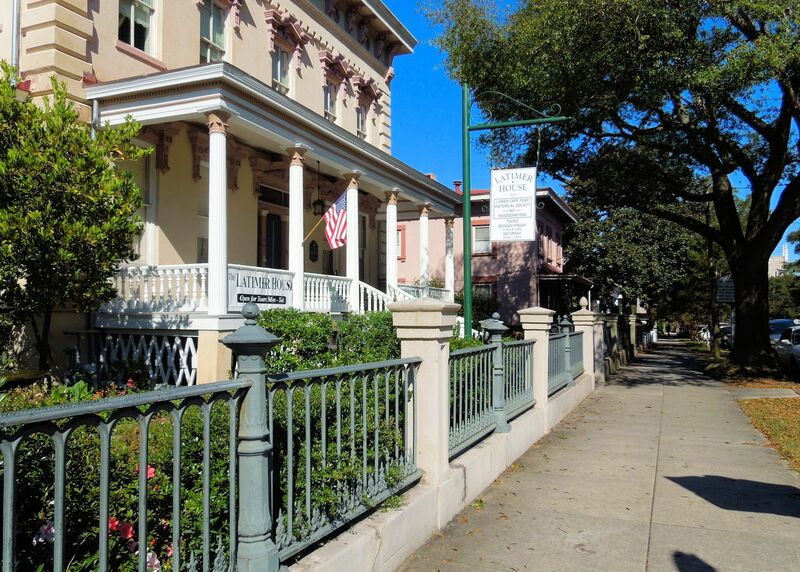 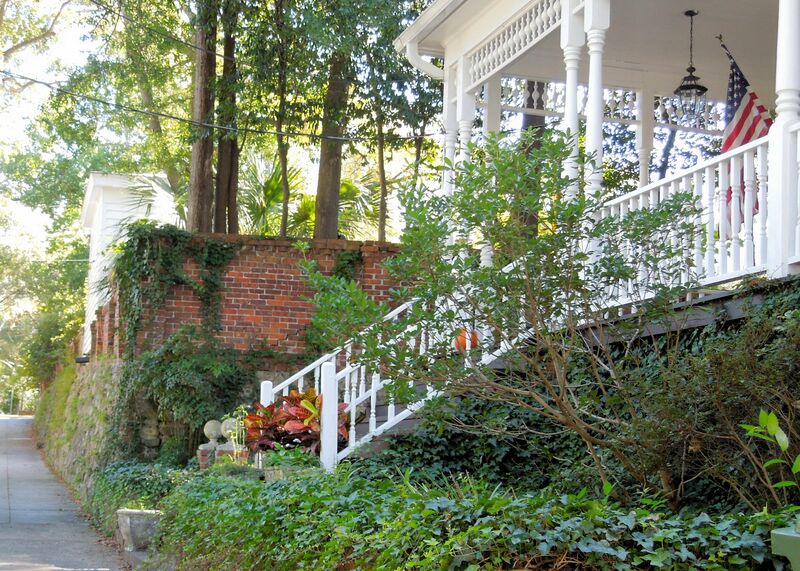 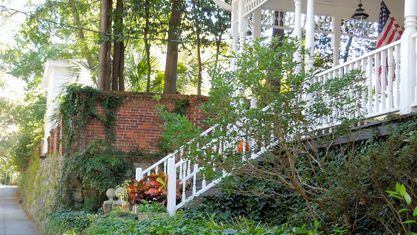 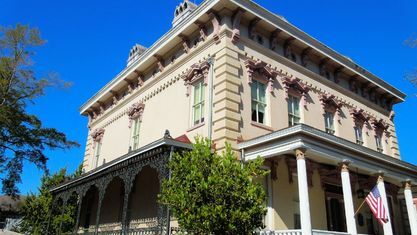 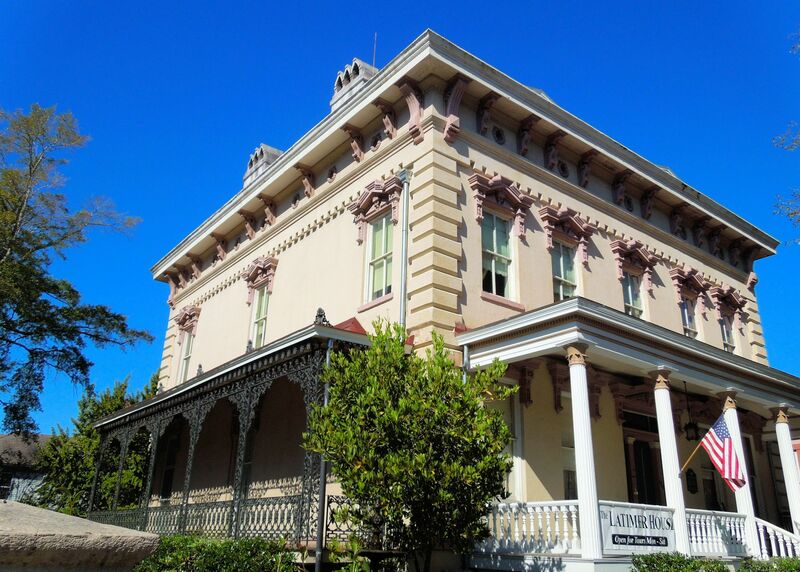 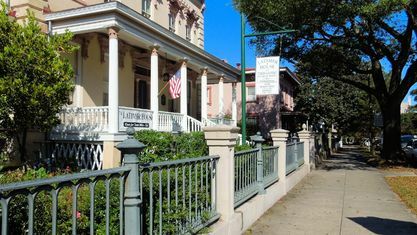 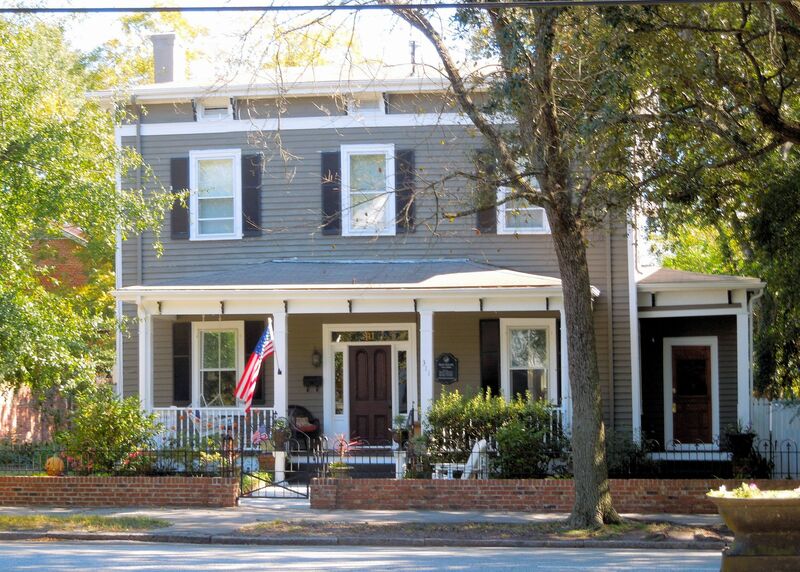 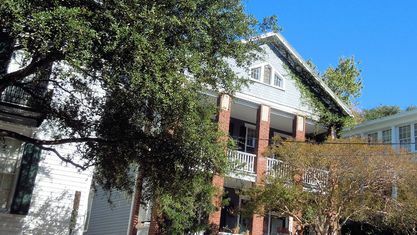 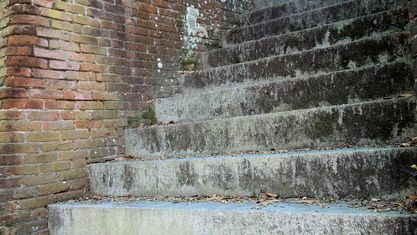 If living in a piece of history and in one of the most advantageous Wilmington locations sounds like heaven to you, the Historic District should be on your list of areas to consider. 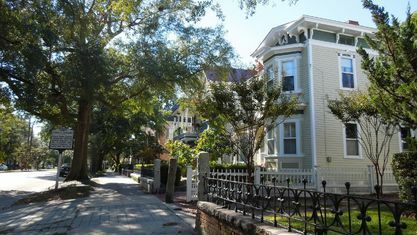 Newer constructions and communities might have flashier amenities and the latest gizmos, but they cannot replicate the history that these homes have stood through. 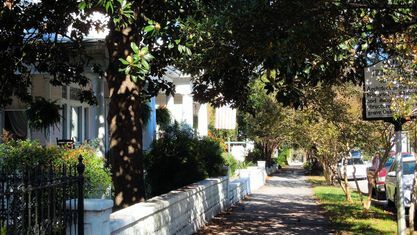 If you would like more information on the Historic District or any other properties in the area, contact the Cameron Team today or click “Let’s Chat about Historic District” above. 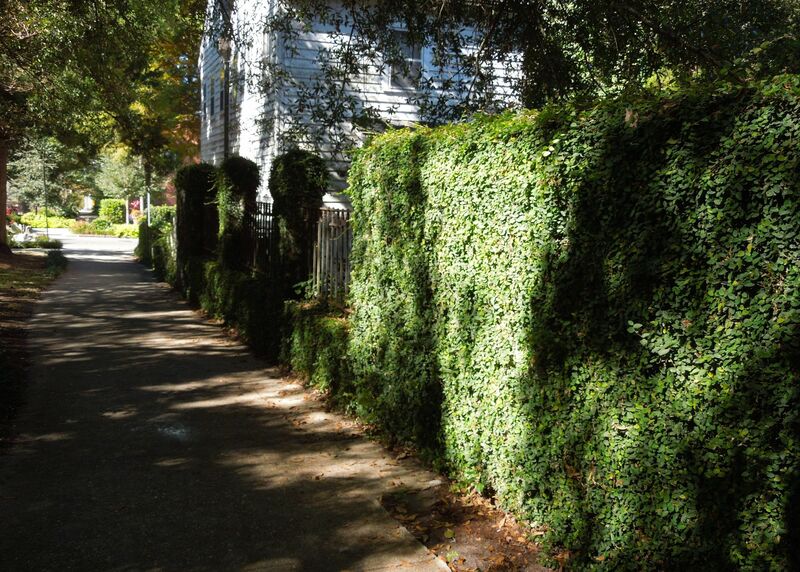 It would be our pleasure to offer our expertise. 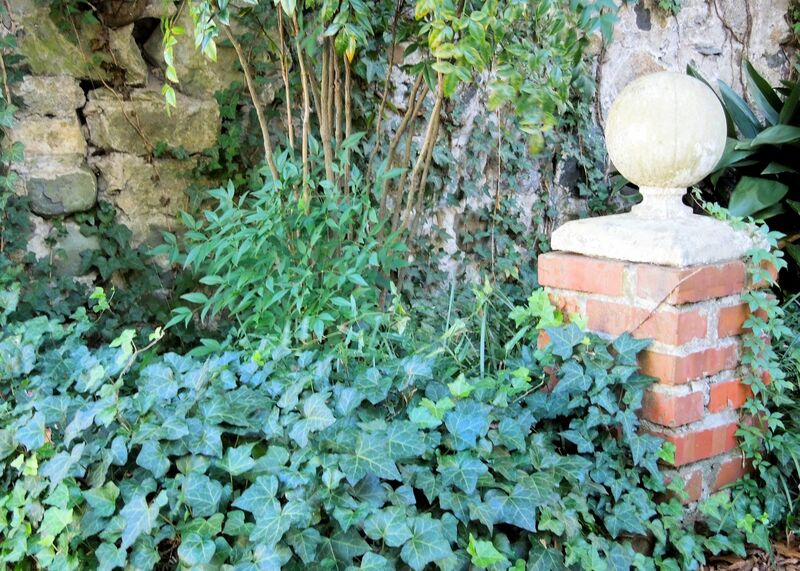 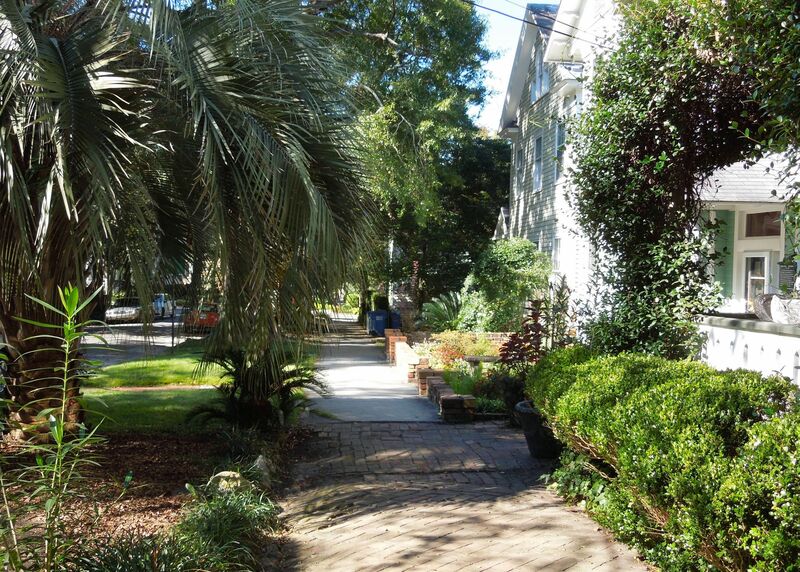 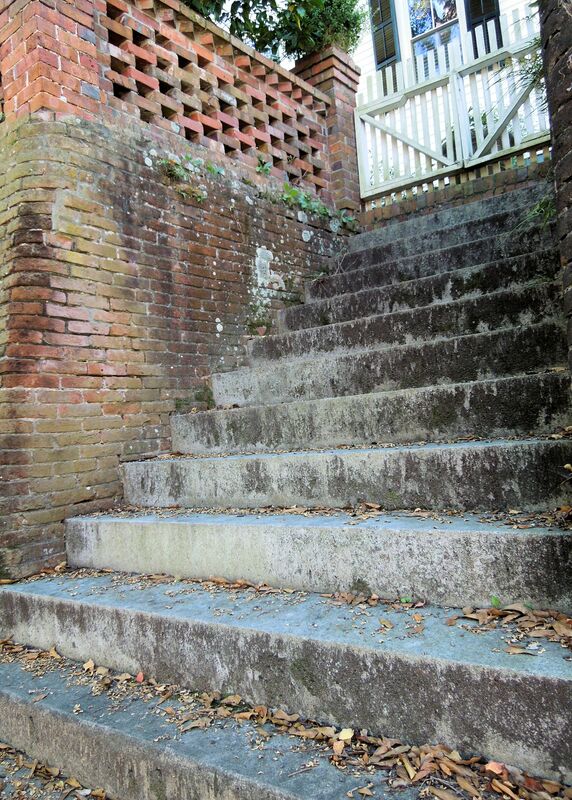 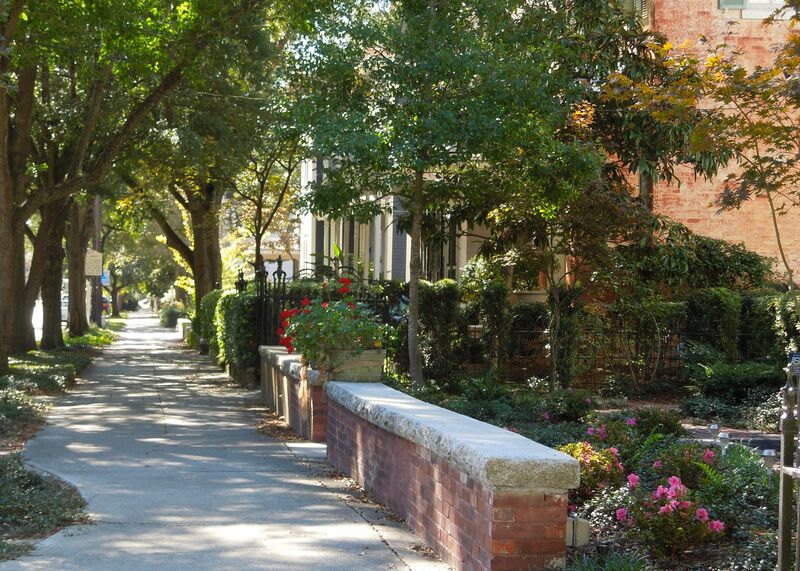 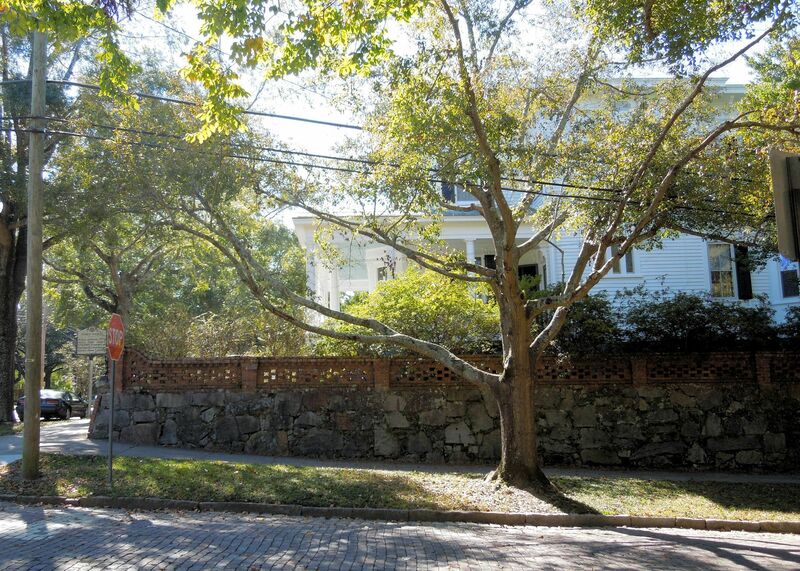 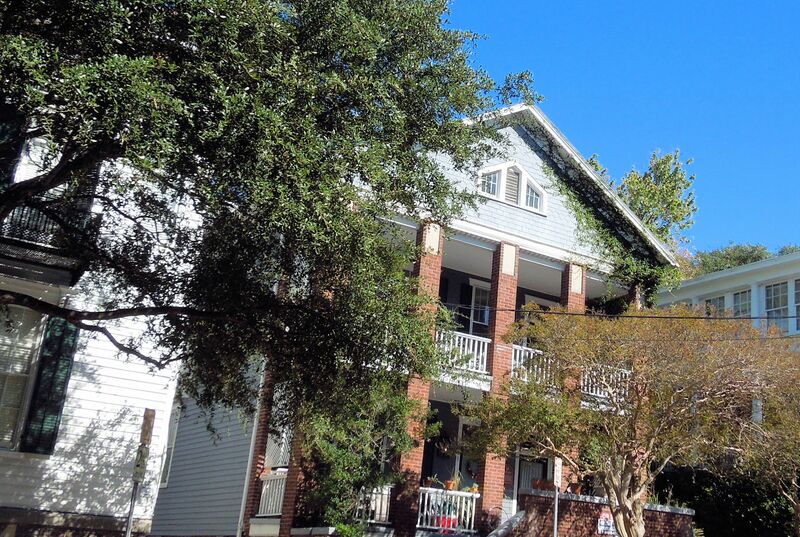 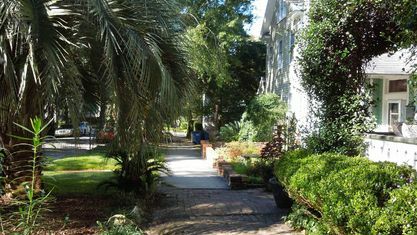 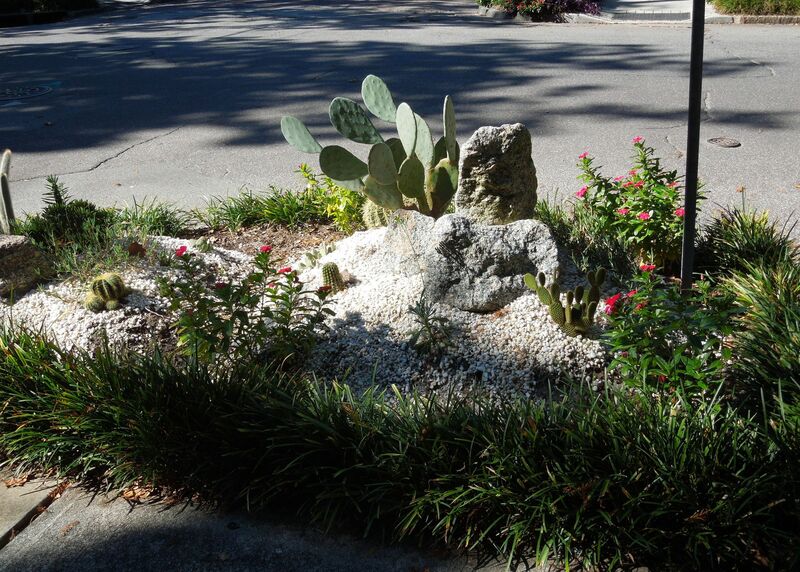 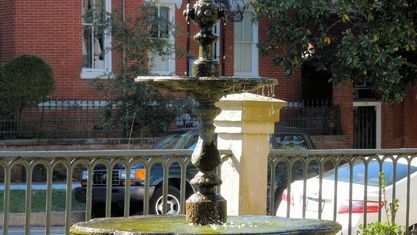 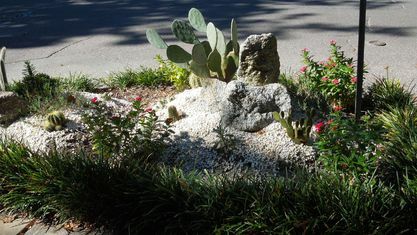 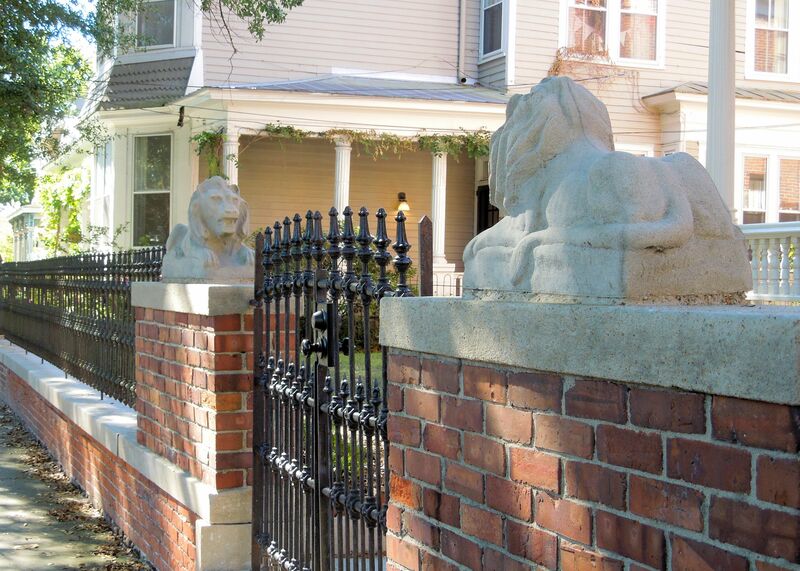 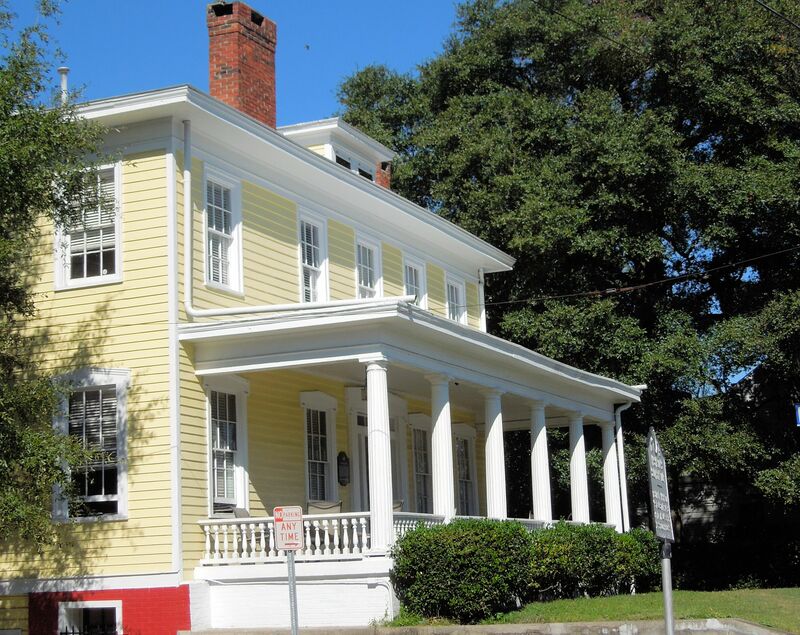 View our selection of available properties in the Historic District area. 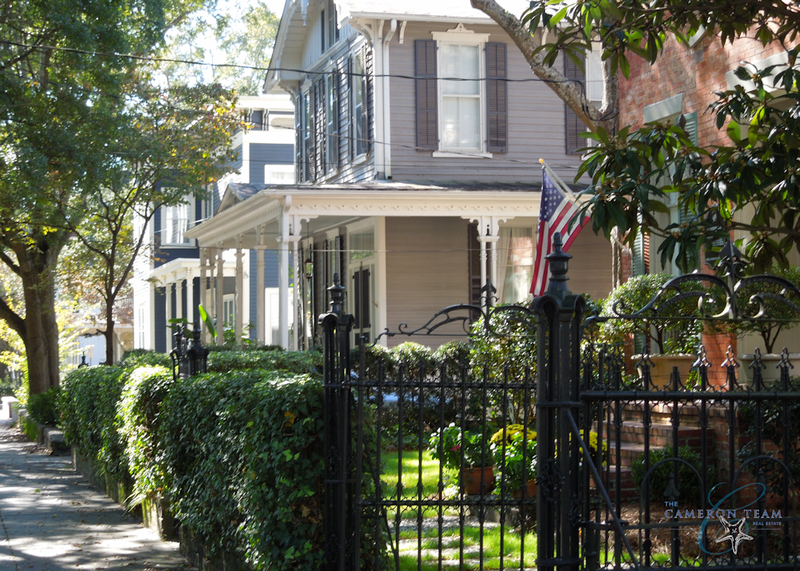 Check out the latest demographic information available for Historic District. 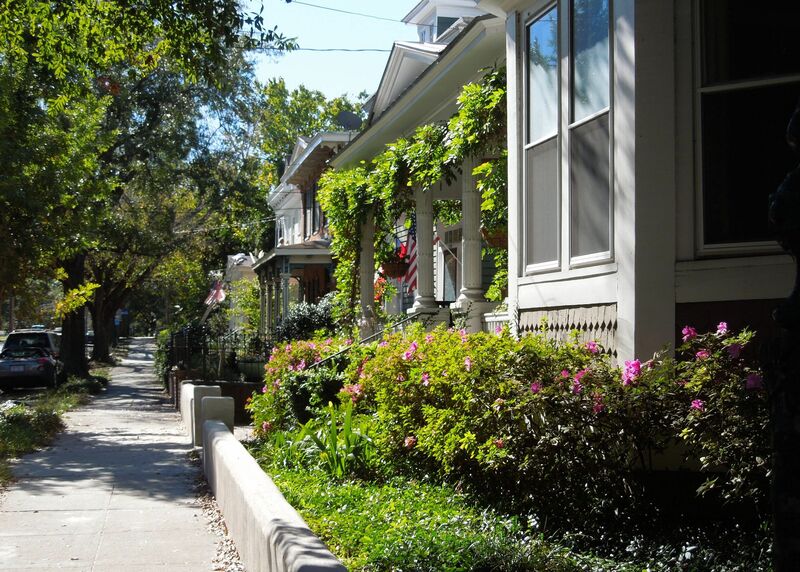 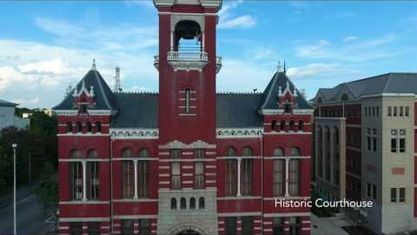 Get to know Historic District better with our featured images and videos. 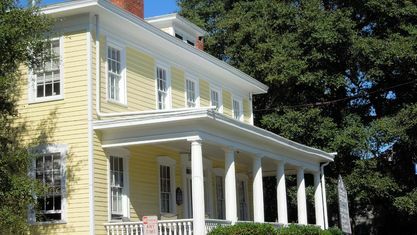 Learn more about schools near Historic District complete with ratings and contact information. 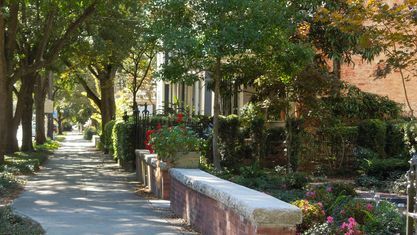 Browse through the top rated businesses in the most popular categories Historic District has to offer.